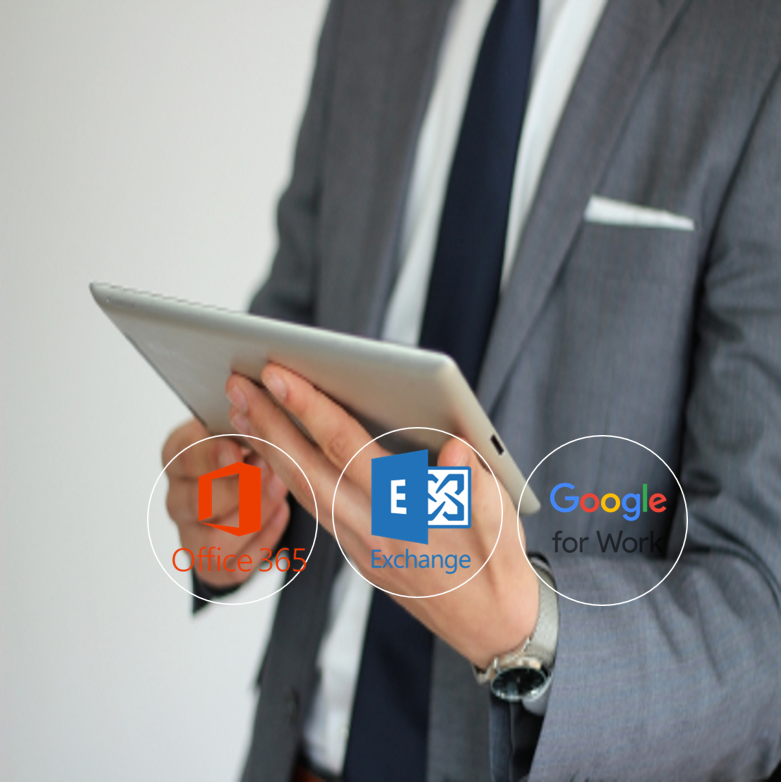 From professional email addresses to secure and trusted information sharing. 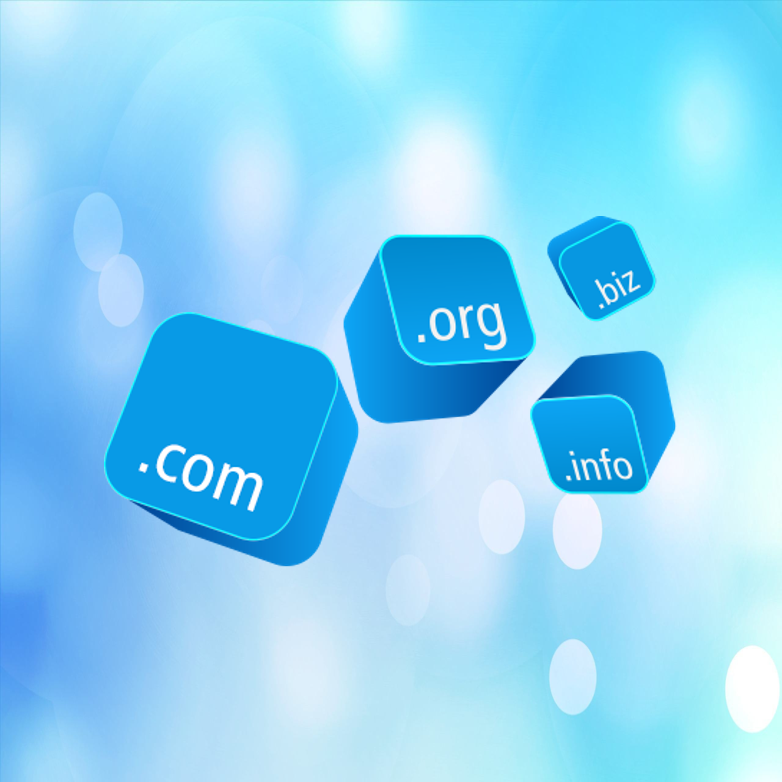 Search and register your domain name in Qatar, we offer our clients a variety of Domain services. 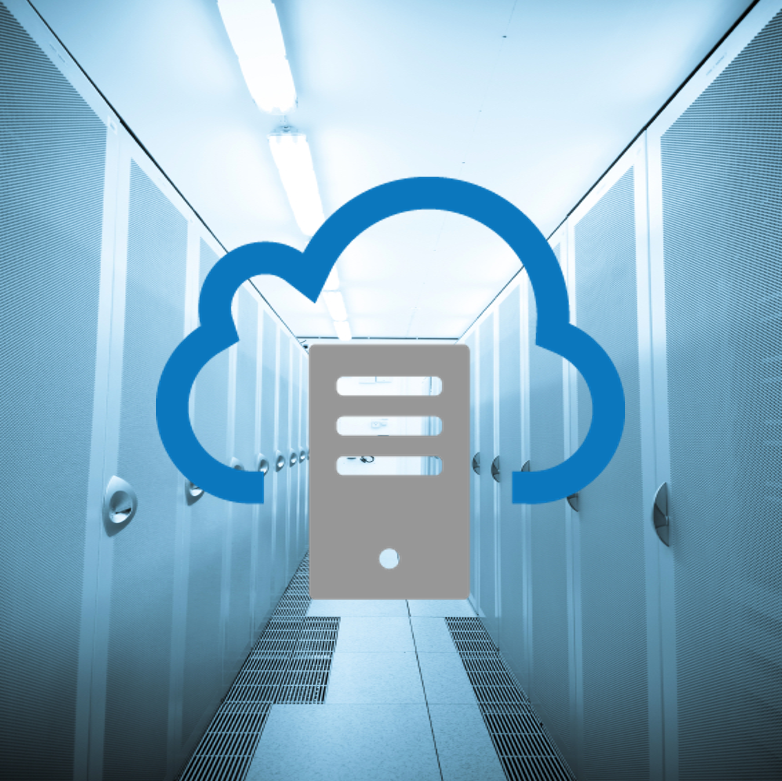 We offer fully managed IT infrastructure and applications in a state of the art secure cloud. 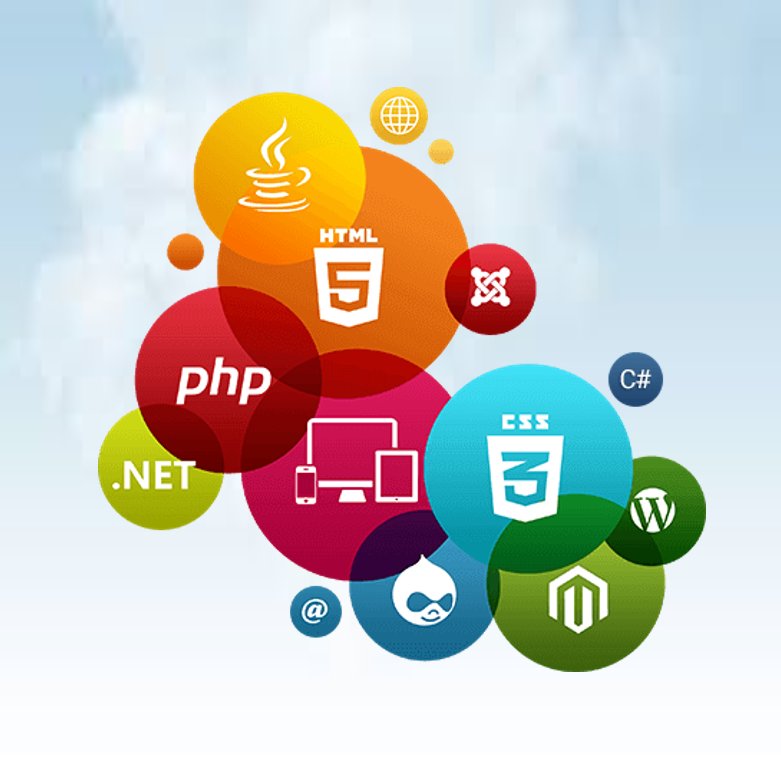 With our managed website services you will have all what you need for your business.